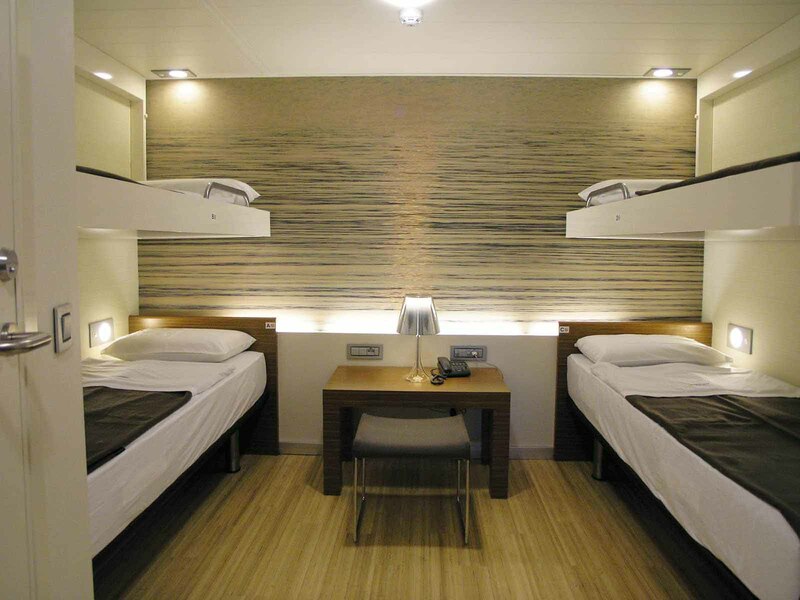 A group of 4 persons in the same 4 bed cabin gets 1 ticket for FREE. The booking reference number must be the same. Offer is valid when at least two tickets are purchased at full fare. If some passengers are entitled to a discount, the free ticket is provided to the passenger with the highest discount. Offer also applies in combination with a Return discount on evening itineraries. Partial cancellation of tickets is not permitted.